BurgerFi offering deal on National Cheeseburger Day. Make plans to go out for lunch or dinner on Tuesday, Sept. 18. BurgerFi, the fast-casual chain, is celebrating National Cheeseburger Day by offering a deal. Buy one BurgerFi Cheeseburger and get another for $1. 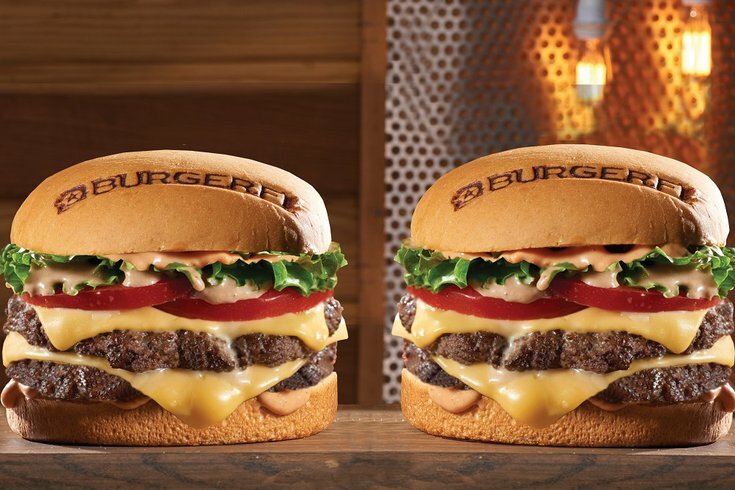 The burger includes two all-natural Angus beef patties, with double American cheese, lettuce, tomato and BurgerFi Sauce. Just remember to mention the offer in-store to score the deal, which will be available at BurgerFi locations nationwide. In Philly, there's one near Reading Terminal Market. In addition to burgers, BurgerFi also sells hot dogs, shakes, onion rings, fries, craft beer and wine.